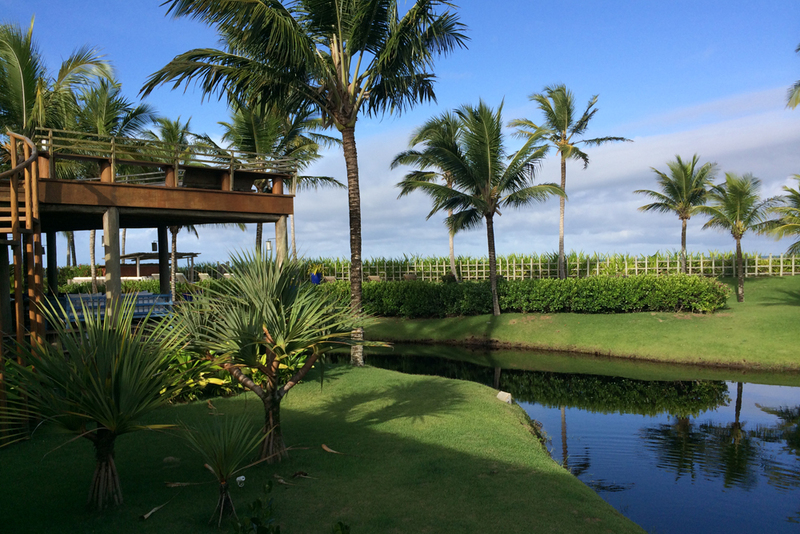 Depending on when you go, Trancoso, Brazil, can be either a party scene or a peaceful getaway with private villas like this. Photo: Paul Irvine. To get the best possible trip, Ask Wendy. To get the best possible trip, use Wendy’s trip-request forms to contact Nina and Dan, or Cherri. Yes, the dollar buys more British pounds than it has in over a year. But that’s not the only reason that there’s value to be found in this perennially expensive city, says our Trusted Travel Expert for the United Kingdom, Jonathan Epstein. Several new five-star hotels have opened recently, and the competition has driven prices down: At the Milestone Hotel overlooking Kensington Palace, for instance, your fourth night is free (in a suite, the third night comes at no charge); at the Athenaeum Hotel in Mayfair, Epstein’s clients get 50% off a second room during certain times of year. With “diminished crowds and dramatically lower prices,” reports our Trusted Travel Expert for Russia, Greg Tepper, “now is the best time to visit Russia in many, many years.” Despite the current political climate, urban Russians are generally pro-Western, and personal safety is no more a concern than in Rome or Paris. If you want the best value, advises Tepper, start booking now: Hotels are at a huge discount, but many have already warned Tepper that they may soon start quoting rates in dollars or euros. Dance lovers would be wise to plan a trip during the Mariinsky International Ballet Festival in mid-March, when acclaimed dancers from around the world perform together in St. Petersburg. Tepper’s three-night programs to Moscow and St. Petersburg are the perfect introductions to these legendary cities; for WendyPerrin.com readers, the packages (including luxury hotel accommodations with breakfast, airport transfers, and one day’s private guided touring) start at $1,675 per person in Moscow and $1,200 per person in St. Petersburg—about 25% off what the same would have cost last year. Even in the quiet year shoehorned between hosting duties for the World Cup and the Olympics, Brazil is a hot destination—but also a more affordable one for Americans, thanks to the most favorable exchange rate in almost a decade. From the megalopolis of Rio de Janeiro to the jungles of the Amazon, prices are about 20% lower than even last year, and the Brazilian real isn’t predicted to strengthen until 2016. I wrote to your site a month or so ago and stated that I was going to Paris and Alaska w/family and you never got back to me? Don’t think I have much more to say… than Adios! Hi there l flanders, I’m sorry we missed your message. We definitely do our best to get back to everyone who sends us an email, and we don’t like to hear that we missed one. The best way to reach us is through the Contact button you see at the top of every page. Can you let me know where you sent your message so I can address it asap? Email me at info@wendyperrin.com and we’ll do our best to help you with your travels. 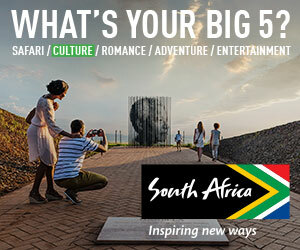 There are great airfares to be had to Moscow & South Africa through the spring. Be sure to get your Russian visa early as prices already steep to begin with and rush fees add insult to injury!